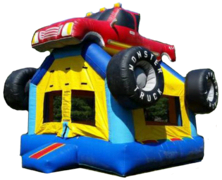 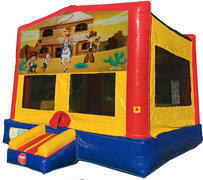 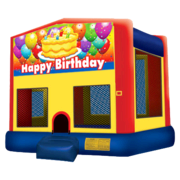 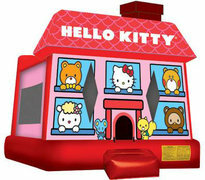 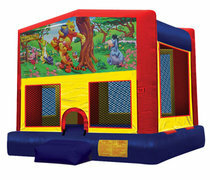 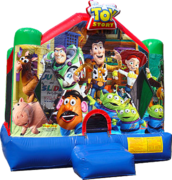 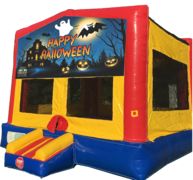 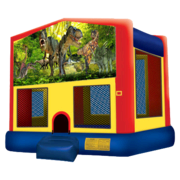 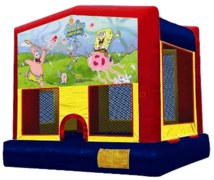 First rate commercial bounce house rentals and bouncers delivered in Maine & some of New Hampshire. 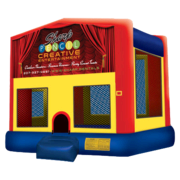 Available for parties, corporate events, fundraisers and just for fun! 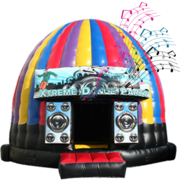 Remember we are fully insured and are full service right down to plugging your jumper bouncy rental in. 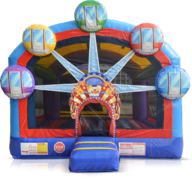 We will provide your entertainment in Biddeford, Saco, Sanford, Wells, and all of York County and beyond 365 days a year! 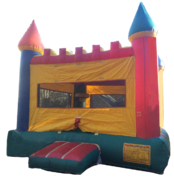 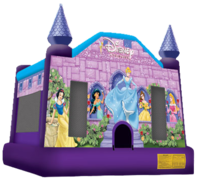 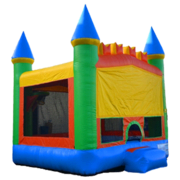 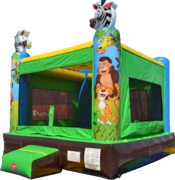 Bounce house rentals in Maine and New Hampshire. 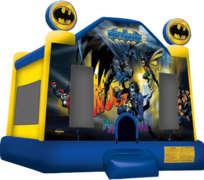 Ask us about our themed character banners for your Jumbo Bouncer! 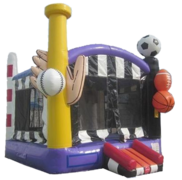 Are you looking for a Moonwalk with a slide attached? 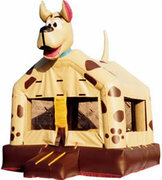 No Problem we have those, too, Click Bounce House Slide Combo Rentals.